The quintessential family home. 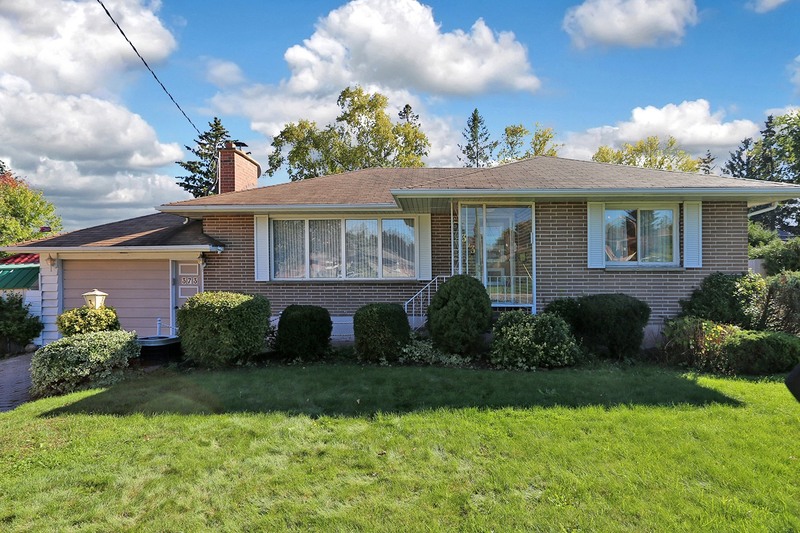 This immaculate 4 bedroom, 2 bath, 4 level backsplit home is nestled on a quiet street in a family friendly North Oshawa neighbourhood. A great open concept layout. Original owners. Close to parks, schools, transit, shopping, bike trails & much more. Offering gleaming hardwood floors, 2 glass sliding door walkouts to the private and fully fenced backyard, gas fireplace, large eat in kitchen, cathedral ceilings, attached garage with access from the house, Jacuzzi tub, central vac rough in, newer deck & much more. This one won’t last! 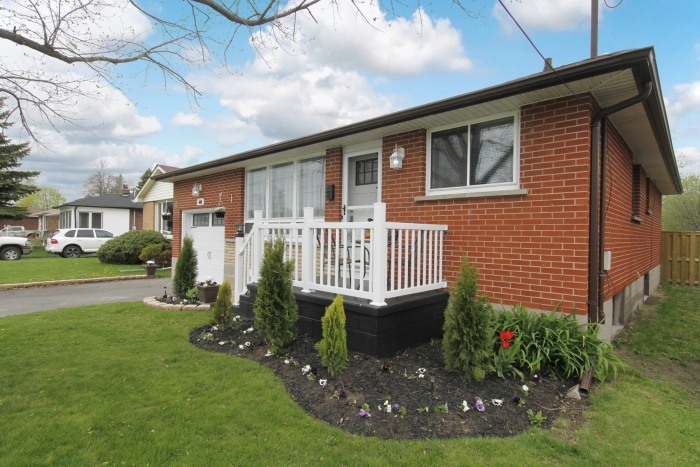 This Meticulous Two plus Two Bedroom All Brick Bungalow Is Situated On A Large, Fully Fenced Lot. It Offers An Attached One Car Garage With Access From The House & Ample Parking. On The Main Floor You’ll Find Top Of The Line Stainless Steel Appliances, Updated Eat In Kitchen With Gorgeous Backsplash, Hardwood Floors, Spacious Bedrooms, Updated Bathroom, Huge Picture Window In The Living Room. Wander Downstairs And The Fully Finished Basement Boasts An In Law Suite With Sep Entrance, Huge Rec Room, Two Bedrooms, Large Windows, Updated Bath, Pot Lights & A Great Kitchen. Two Full Bathrooms, Two Kitchens, Countless Recent Updates, Nothing To Do But Move In & Enjoy. Beautifully Landscaped, Loads Of Curb Appeal, Steps To Shopping, Transit, Schools & Parks. What More Could You Ask For In A Dream Home?! 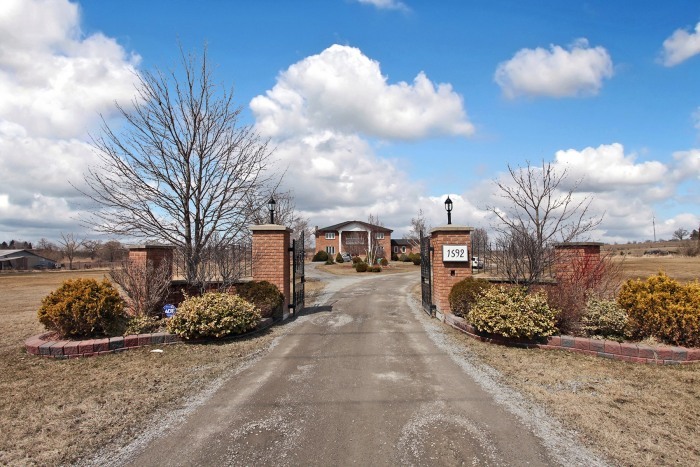 Imagine a truly remarkable custom home, set on 10.55 picturesque acres! 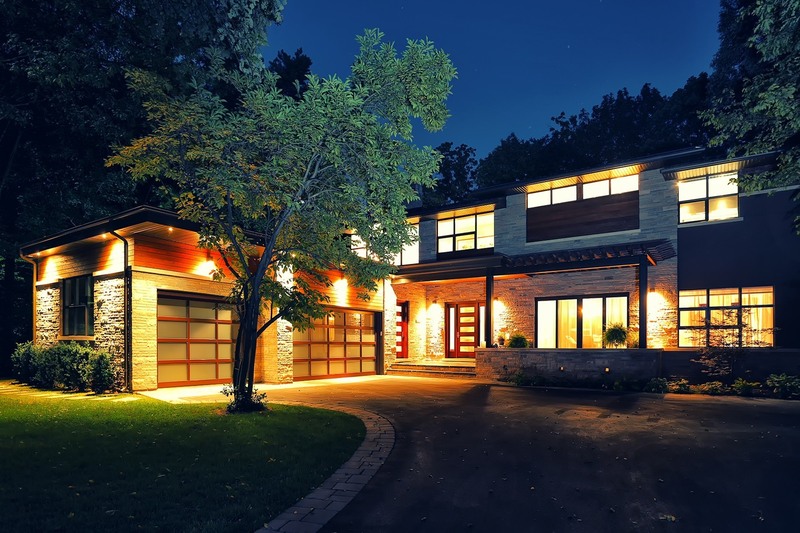 A sprawling, two storey, open foyer with grand 3 level spiral oak staircase. An entertainer’s dream eat in, open concept kitchen with walkout to a private deck. Five spacious bedrooms with hardwood flooring, state of the art movie room with in wall speaker wires & movie projector with 120″ screen. Private main floor office with double French doors. A spa bathroom retreat with heated floors, stand alone tub, rain shower & wall mounted tv. A true master suite with seating area in front of a fireplace. A finished basement boasting not only a large games room with built in bar but also an in law suite with separate entrance & walk out to backyard. A 3 car attached garage with access to the house through a mud room/laundry room offering a full three piece washroom. Two laundry rooms. A heated 30′ x 60′ garage workshop out back and too many updates/upgrades to list. 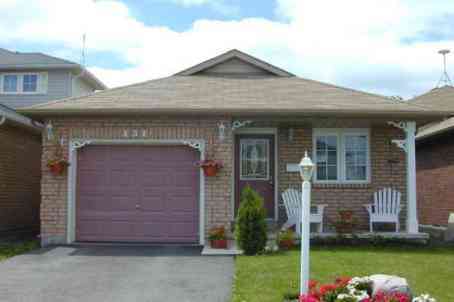 All of this close to new 407 & 2 min from Oshawa, ideal and centrally located… Now welcome home! Well Maintained 2+1 Bedroom Brick Bungalow, Located On A Quiet Court, Boasting An Enormous & Private Pie Shaped Lot In A Fantastic Neighbourhood. Close To Transit, Parks, Great Schools, Shopping. Offering Ample Parking, Some Newer Windows, Roof In Great Condition, Forced Air Heating & Central A/C. Massive Master Bedroom With Walk Out To Sunroom Featuring A Hot Tub Overlooking The Private Back Yard. Finished Basement With Workshop, 2Pc Bath, Large Bedroom & So Much More! Original Owner. Bring Your Decorating Ideas & Make It Your Own. Separate Entrance To Basement, 2.5 Baths, Attached Garage, Greenhouse, Garden Shed, Fridge, Stove, Dishwasher, Washer, Dryer, Owned Hot Water Tank, Interlock Paved Driveway…Come See It For Yourself.